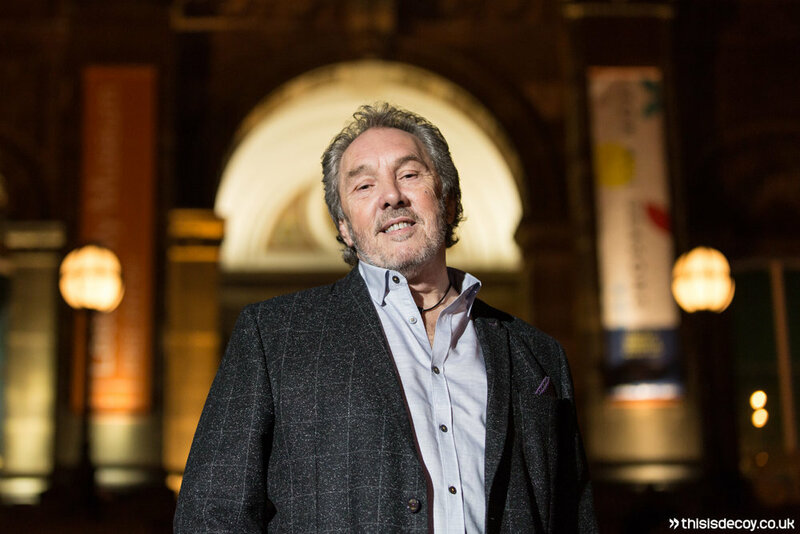 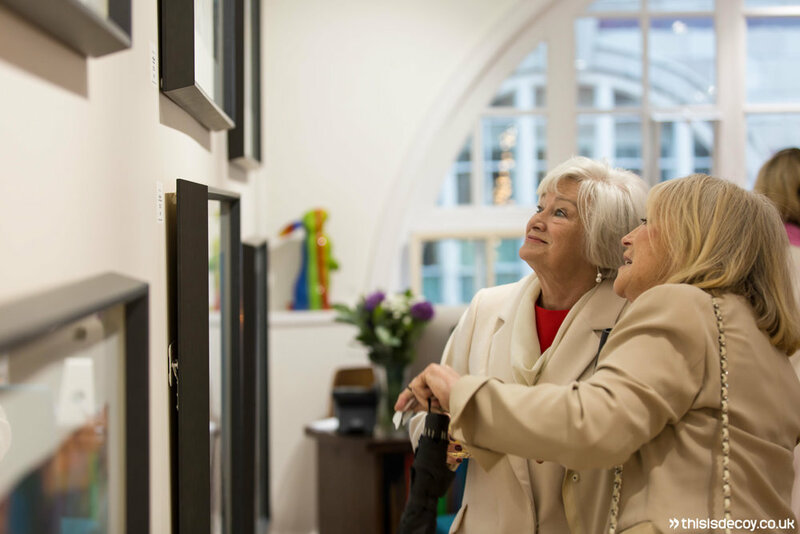 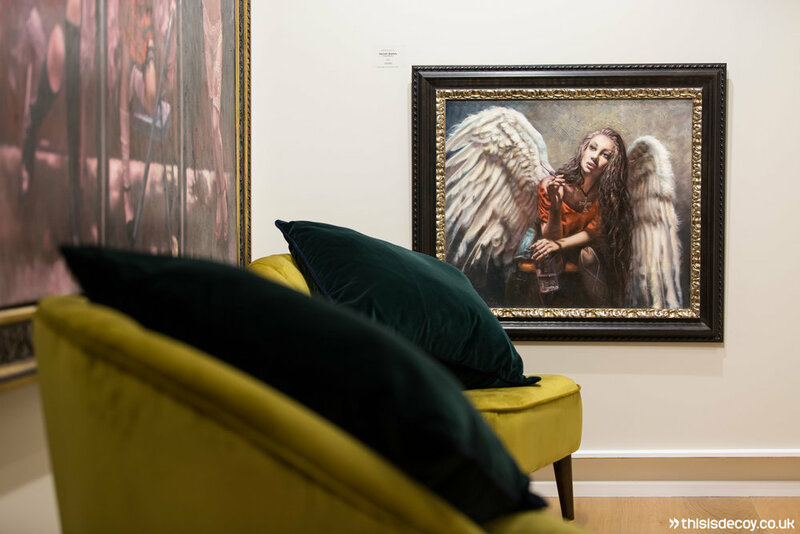 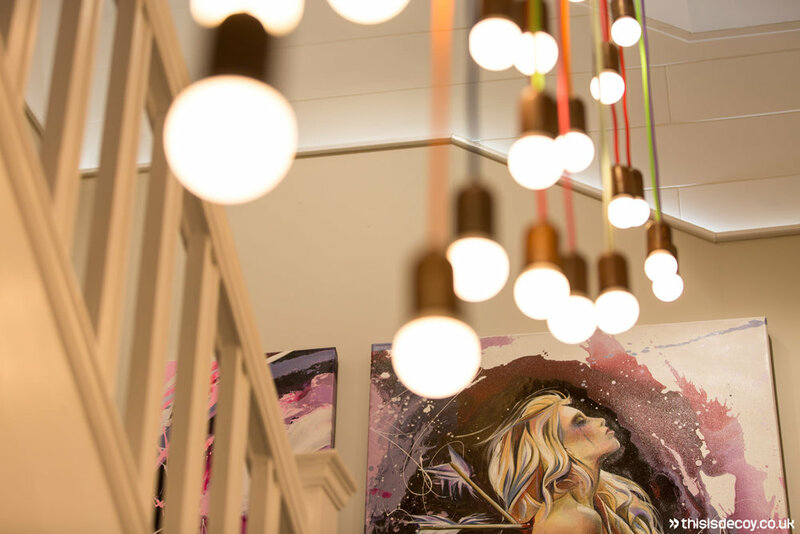 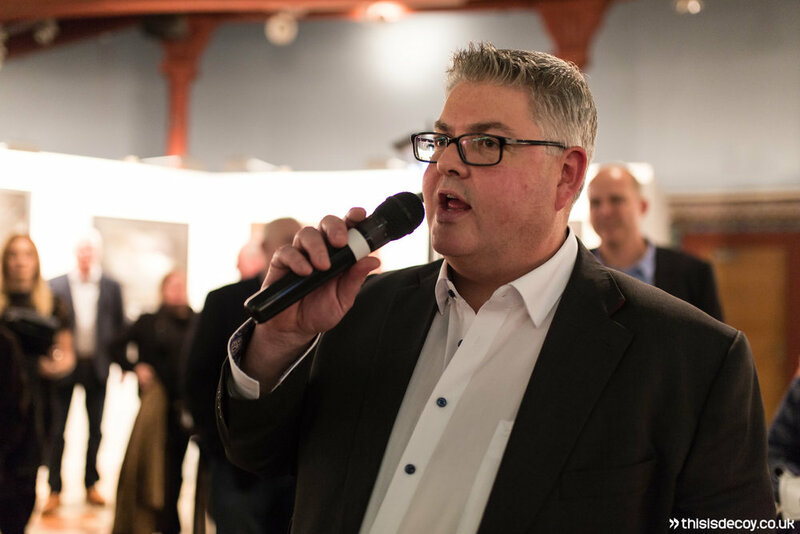 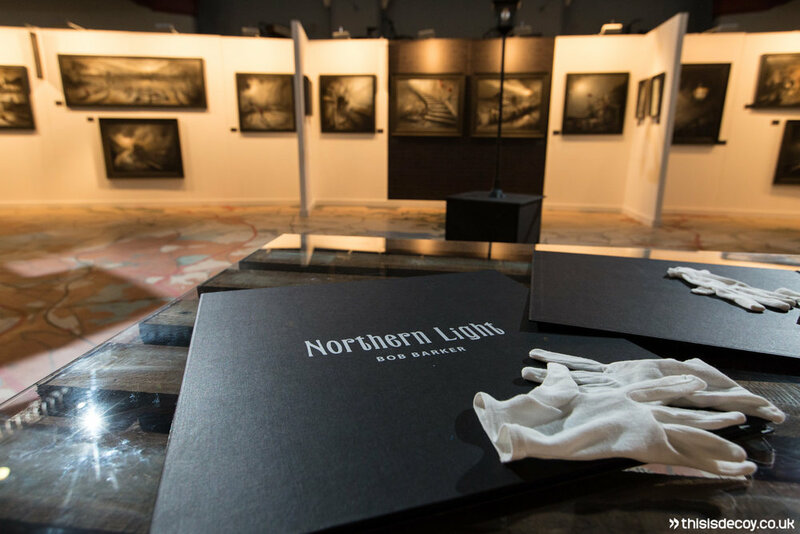 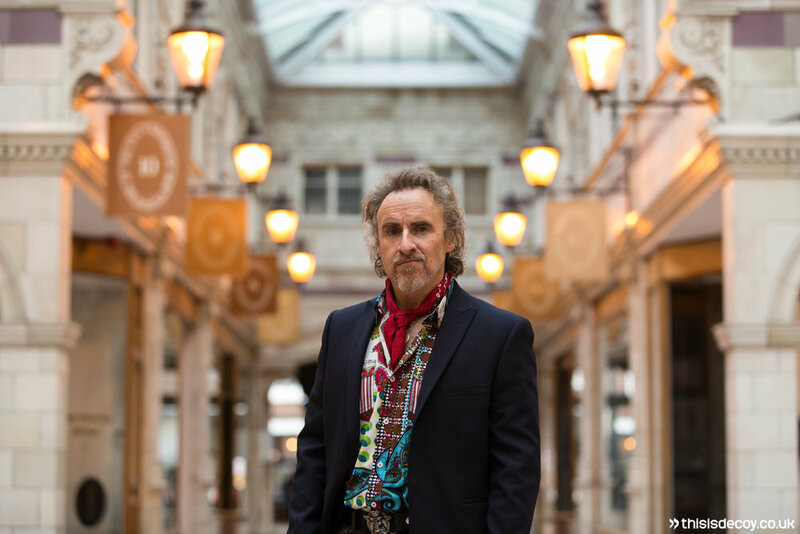 On the 20th January 2017 Decoy Media were tasked by Castle Galleries with providing photography coverage of the launch of Bob Barkerâ€™s Northern Light exhibition. 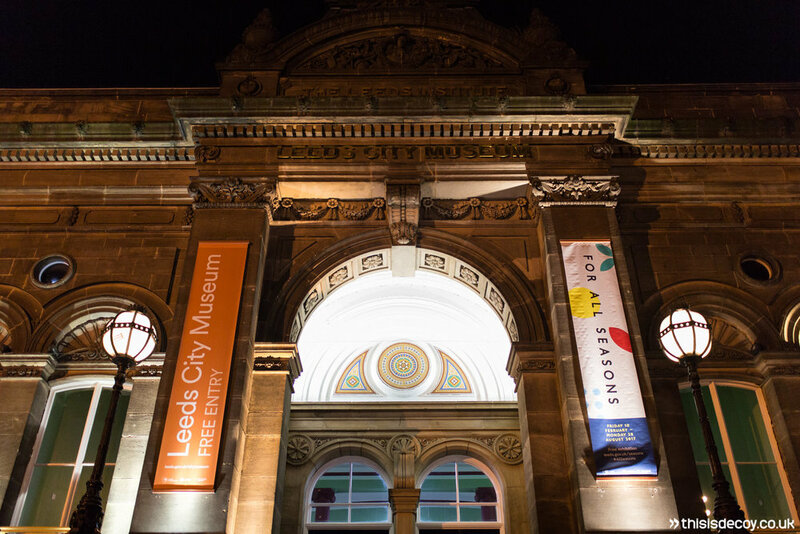 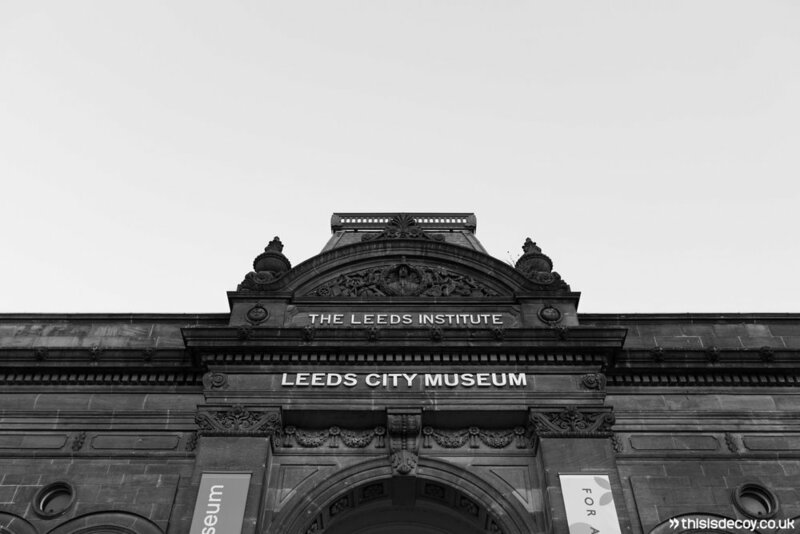 The event took place in an incredible space in Leeds City Museum, right in the heart of Leeds City Centre. 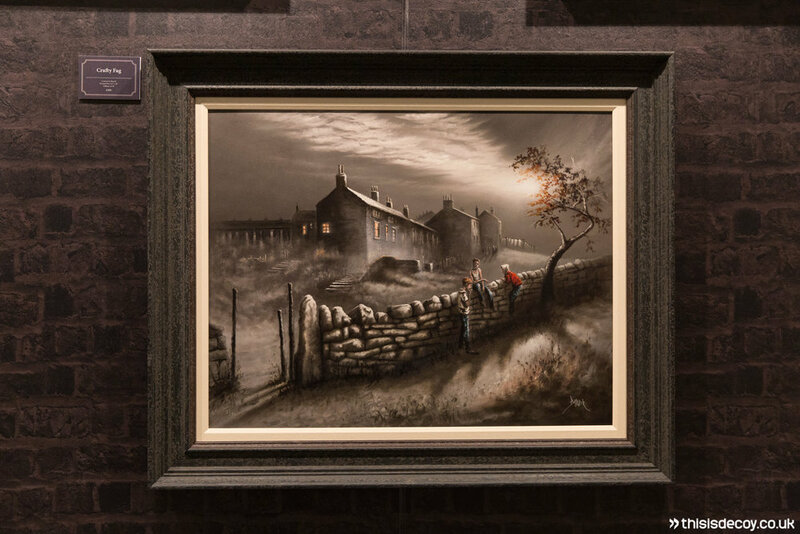 Bob Barker is an acclaimed contemporary artist famed for his evocative representations of northern mill towns and his self-styled â€˜Northern Impressionismâ€™. 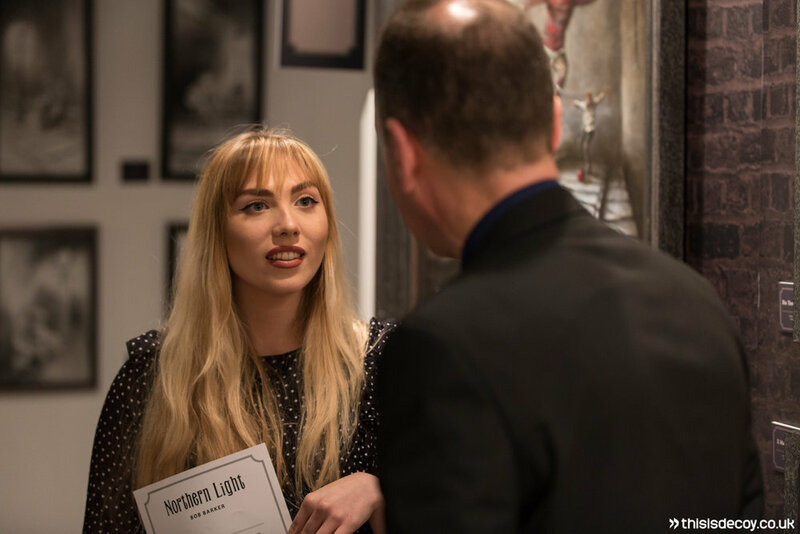 The paintings and limited run prints which were on display and available for sale from the launch night onwards, and proved very popular right from this launch. 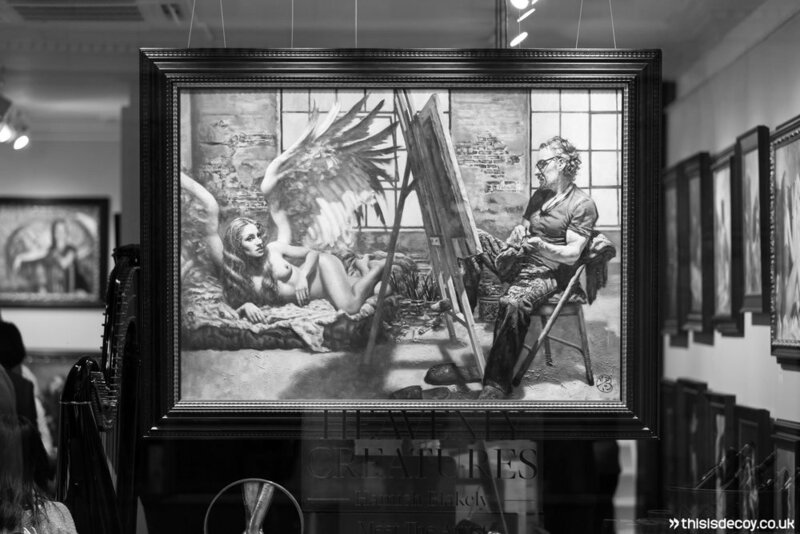 The work is primarily of a moody mono/sepia tone style but with hints of other colours, especially a deep red. 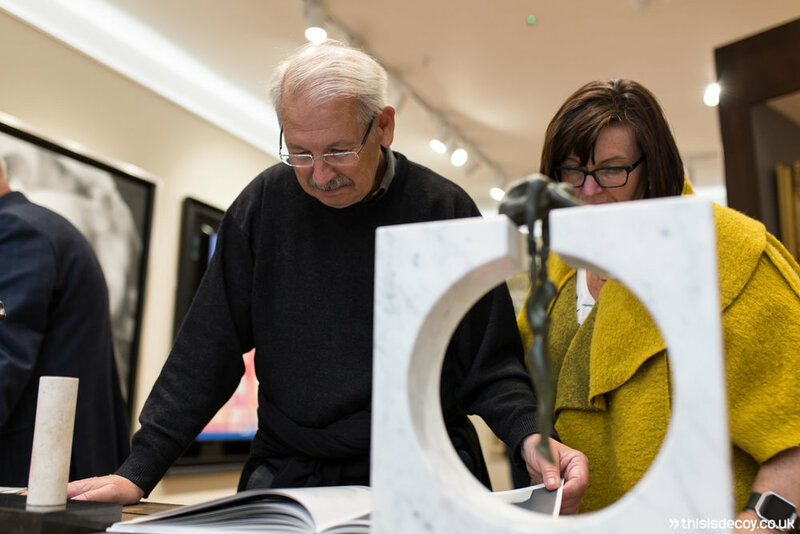 Most are influenced from Bobâ€™s time growing up in the local area with some extraordinary large commissioned pieces set in the trenches. 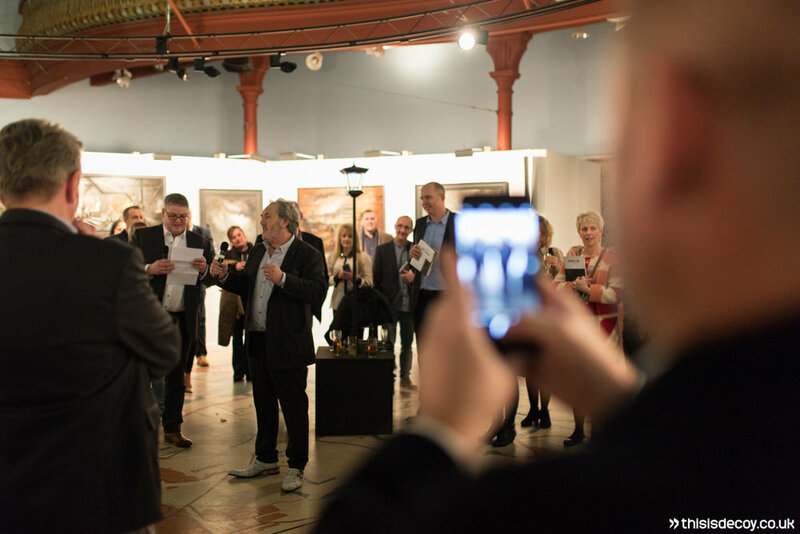 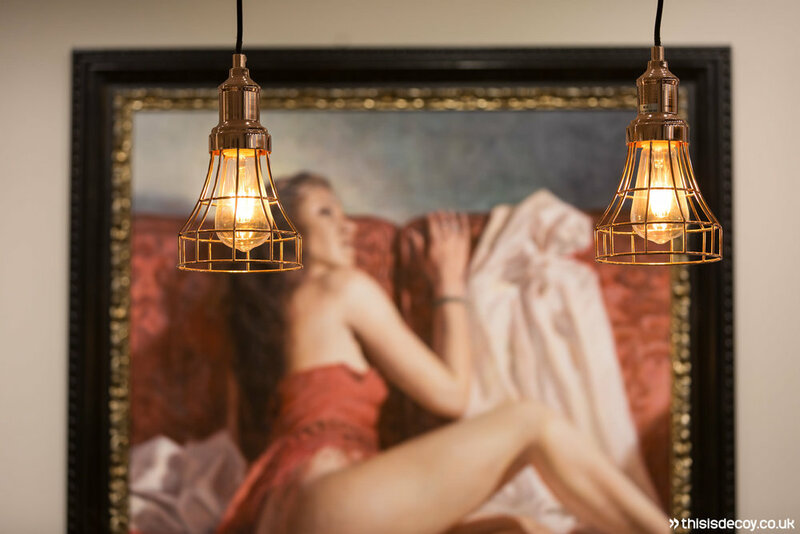 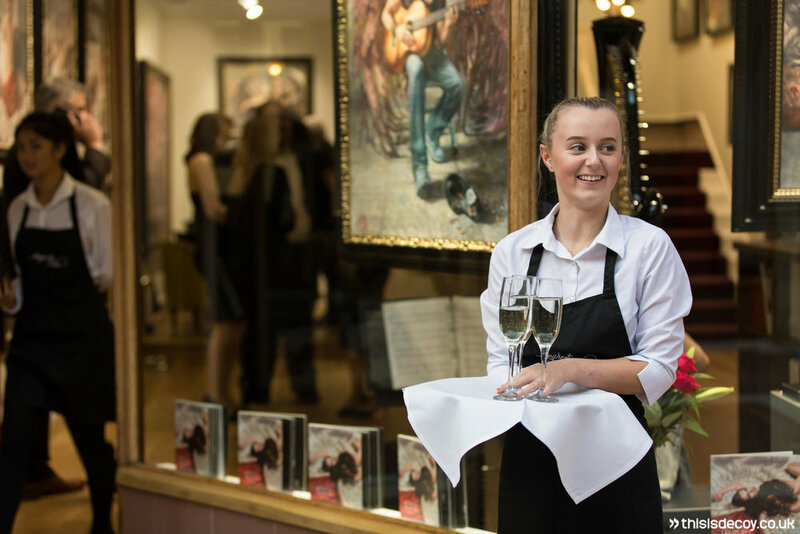 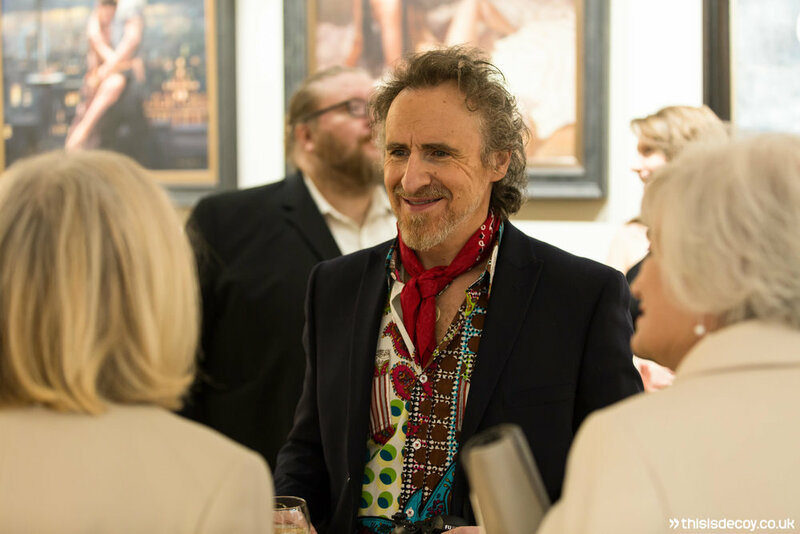 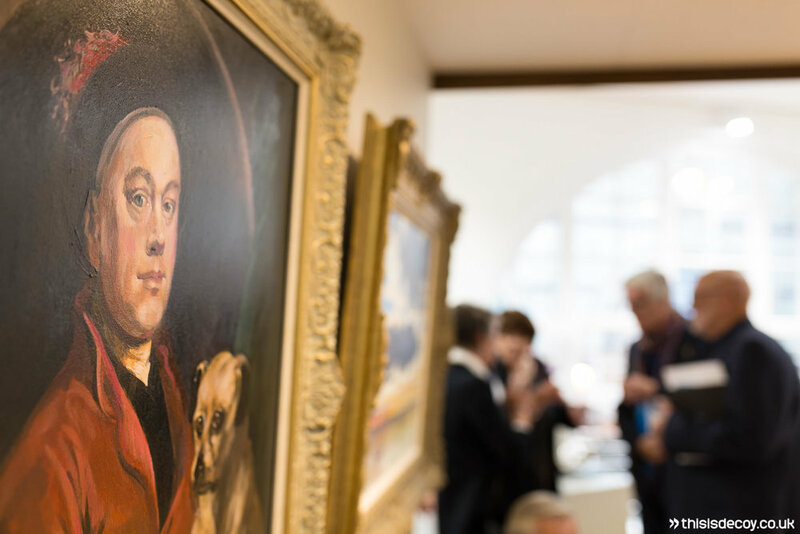 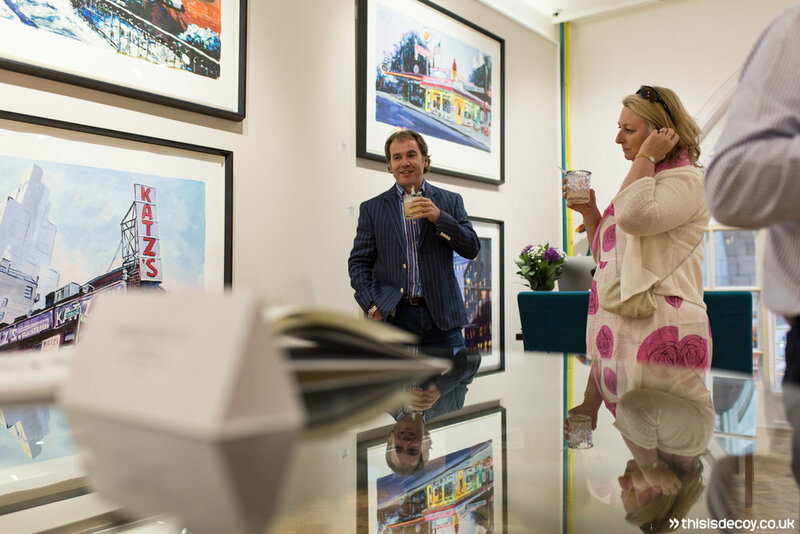 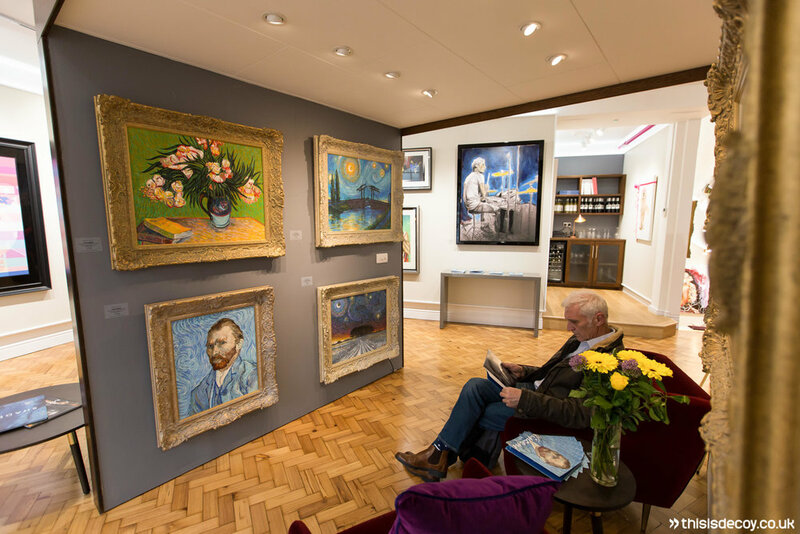 The brief was to produce images documenting the event, including the artwork, people enjoying the event, photos for PR of the artist alongside his work and with the MD of Washington Green Fine Art Publishers. 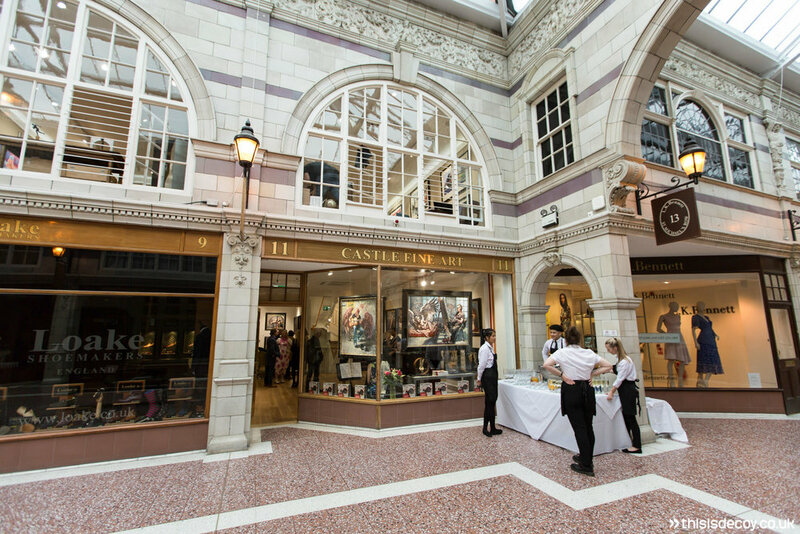 We captured lots of wide room shots, both empty and when full, to show off this really unique space. 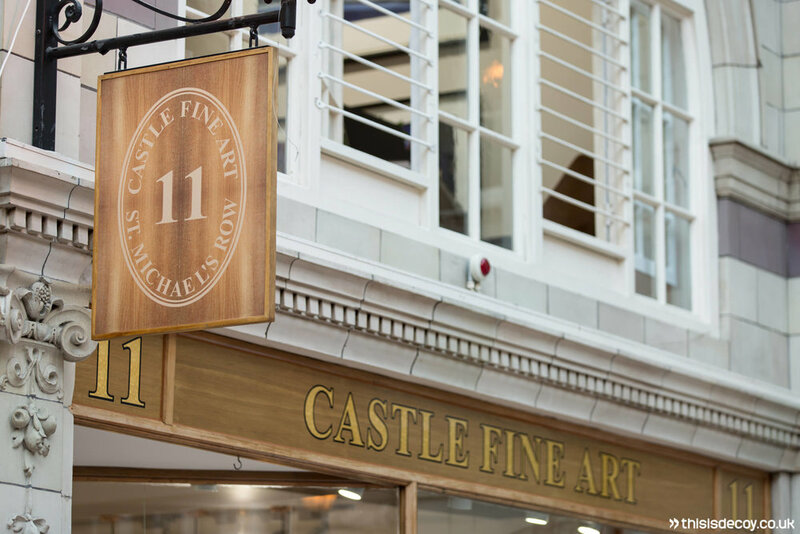 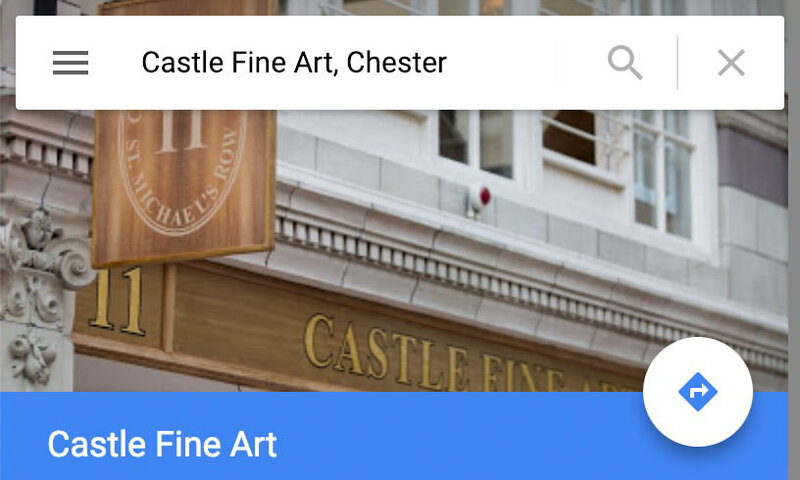 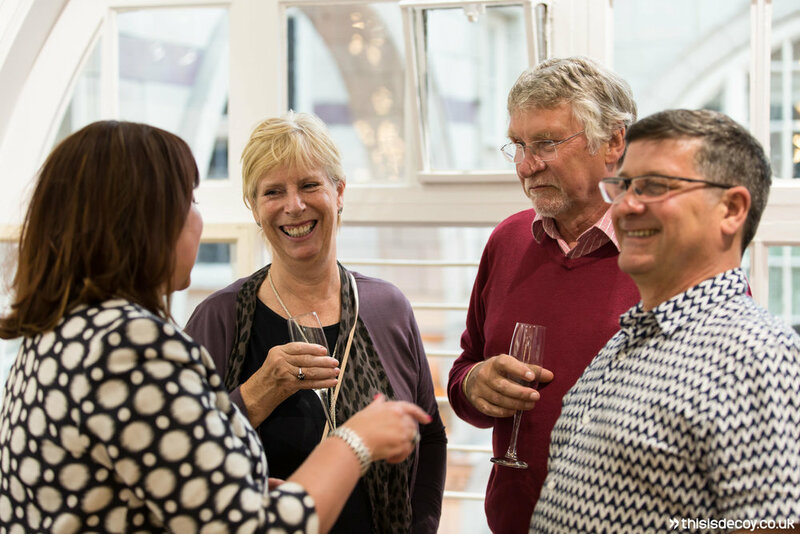 We have enjoyed our relatively new business relationship with Castle Galleries over the past six months, so far capturing numerous events in Manchester, alongside others in Birmingham and now Leeds. 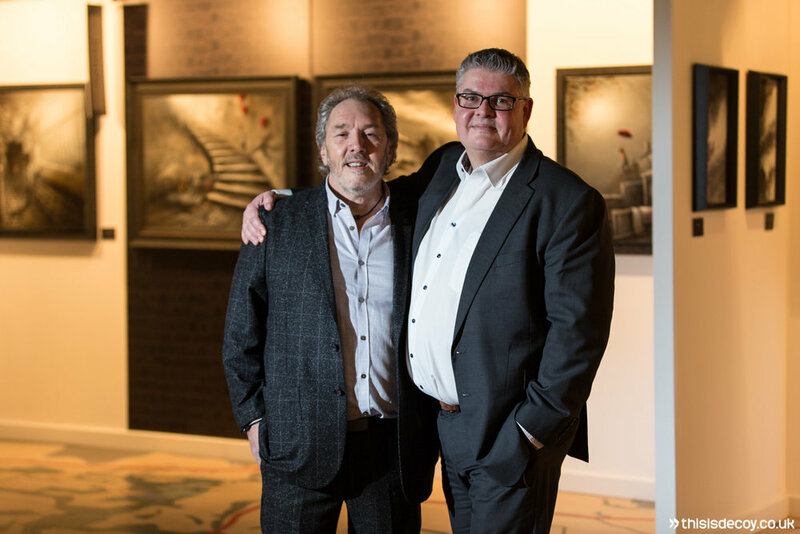 They are easy to work with and of course because of the industry they are in, appreciate the creative injection Decoy Media pushes into our projects.